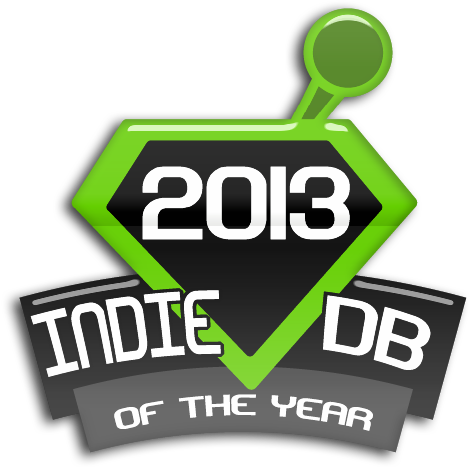 We are hugely thankful to all who voted to get us here! We had no idea we'd get into the top 100! We need your help with more voting, this time vote to win. Click the link below to vote. We're listed under the Adventure category! How to get your Steam Key if you have purchased the game on Desura. Two wonderful articles on 9.03m, detailing some of the background behind it's creation and more. 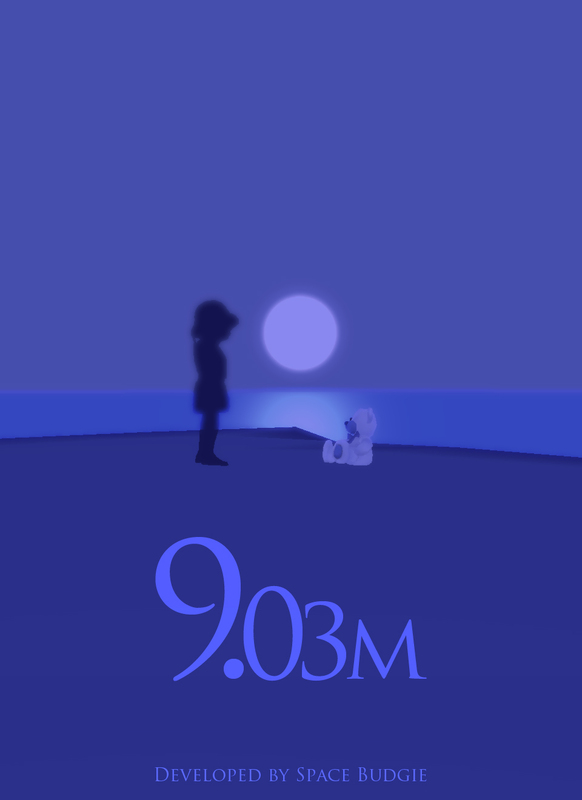 9.03m has been entered into the IGF main competition. 9.03m Nominated for two TIGA awards! Tiga award nominations for 9.03m, see the link for more details on nominees. The experience was as LOVELY as the terrific review posted Strickebobo on Oct4. My suggestion would have been to alter the cinematics to a short clip of action by the honored persons (playing, running, kissing)--then exploding into butterflies, rather than telegraphing my next movement. You *must* include an option in settings to invert the mouse. You must understand that over 1/2 of the game-playing world uses airplane controls on *all* games, pulling *down* on the mouse translates to looking *up*. Also, at the beginning, controls were noted as WASD. You should have a simple summary of this in settings with the missing command E--pickup (even if there is no option to change these controls.) I got all the way to the bear and had to restart because I did not realize how to pickup. I have many gamer friends and have yet to meet someone who uses those control schematics. Very great and emotional game I hope it will get more famous you deserve it. The game is a masterpiece of art full of rich emotions. This is the first game I've actually paid for on Desura. Looks awesome, supports charity. You also got my greenlight vote. Good luck with everything you're doing!